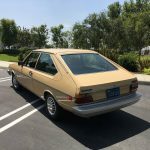 This 1980 Dasher is a fairly rare 2 door sunroof model acquired from the original owner in 2018 with 59,000 miles on the odometer. Power comes from a 1.6 Liter 4 Cyl FI engine and 4 speed manual transmission. Everything works as intended with the exception of air conditioning. The engine and transmission perform smooth with no issues. Body condition is excellent with original paint that shines nicely. The interior is clean with minimal wear, there is a small crack on the dash and damage to a corner of the rear seat. All rubber seals and trim are present with no cracking or deterioration. Recent service includes replacing fluids and filters, timing belt, plugs, injector seals, wheel bearings, and rear shocks. The Dasher comes with clear title, recent service records, shop manual and assorted parts. 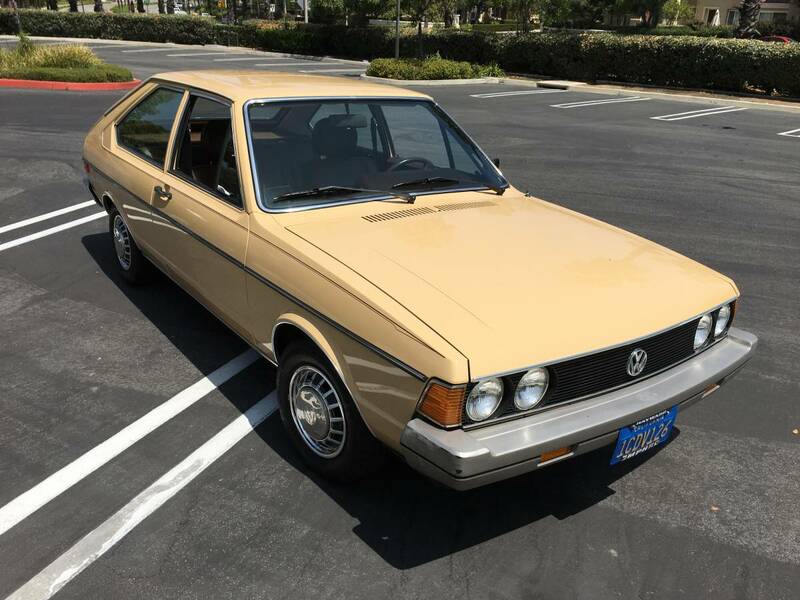 The cousin to the Audi Fox, it’s one of VW’s first water cooled models. Unlike the Golf, the first two generations of Passat mimicked the Audis they were based upon, so engine was mounted inline. The EA827 engine was otherwise very similar to A1 production, and came in 1.5 and later 1.6 displacement with 78 horsepower when equipped with fuel injection. 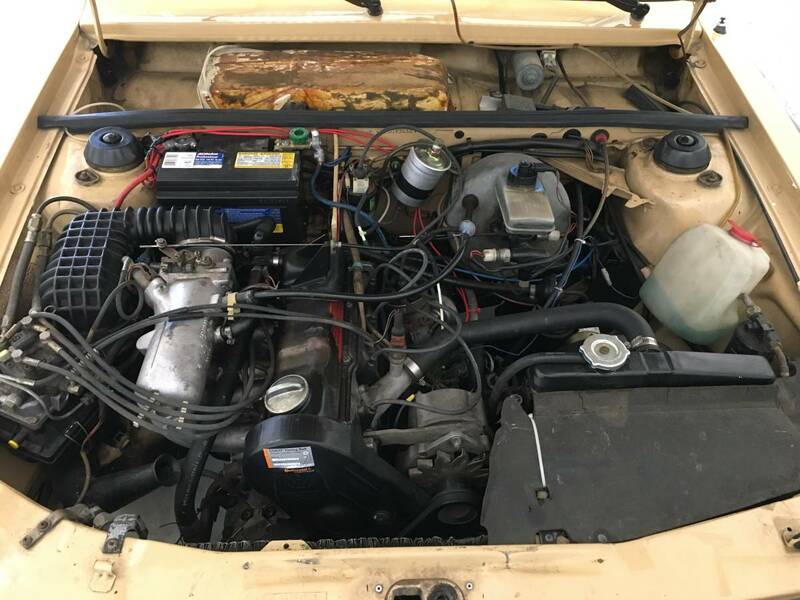 Later, a diesel was added and finally a turbo diesel in the early 1980s. 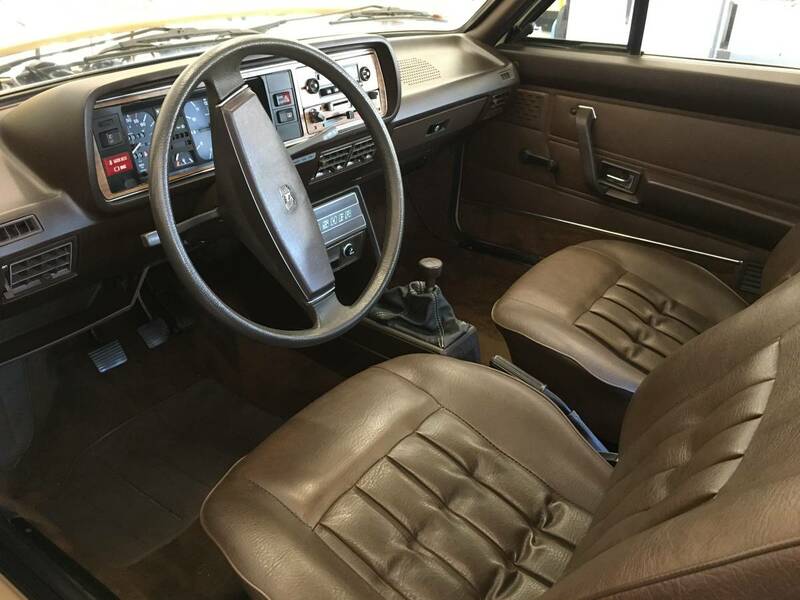 The Dasher was marketed as an upscale mid-sized car, with standard faux wood trim, radio and power brakes (remember when those were options?!?!). 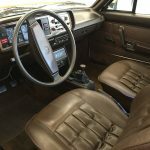 You could also opt for leatherette to replace the velour seating, air conditioning, a sunroof, cruise control and a few other trim options. So what do we have here? This is a modestly equipped Mexico Beige over Van Dyck (no joke, that’s its name) leatherette. It also was opted with air conditioning, though the seller notes it doesn’t function. 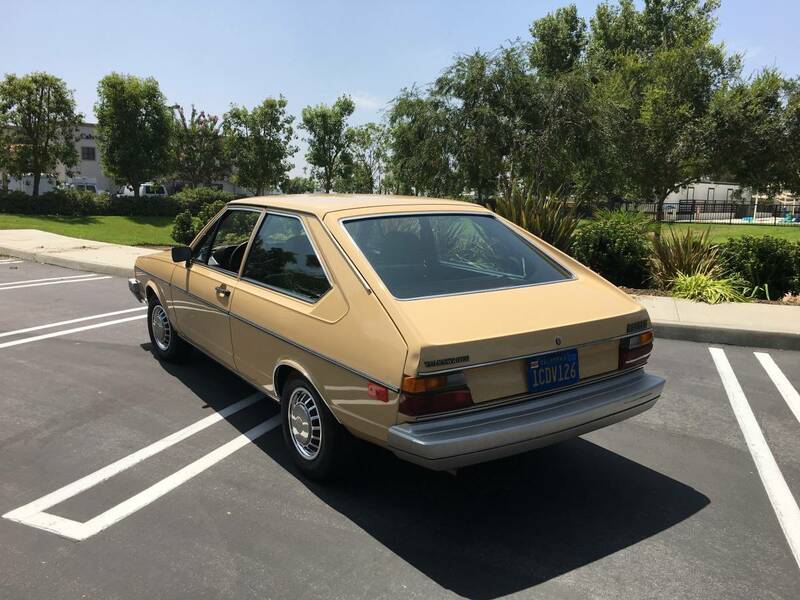 There is wear present; let’s not forget that this is now a basically 40-year-old economy car. But what’s left is so neat to see that the patina is in my mind completely acceptable. So too can the asking price be justified to me; we saw a rattier 4-door sell for $1,600 in 2017, but saw a very similar 5-door Wagon sell in 2016 for $5,600. 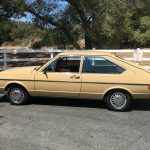 There usually isn’t a lot of love for these oddball early Passats, but if you want to stand apart from the crowd at a local VW show there’s not a better way for less money. 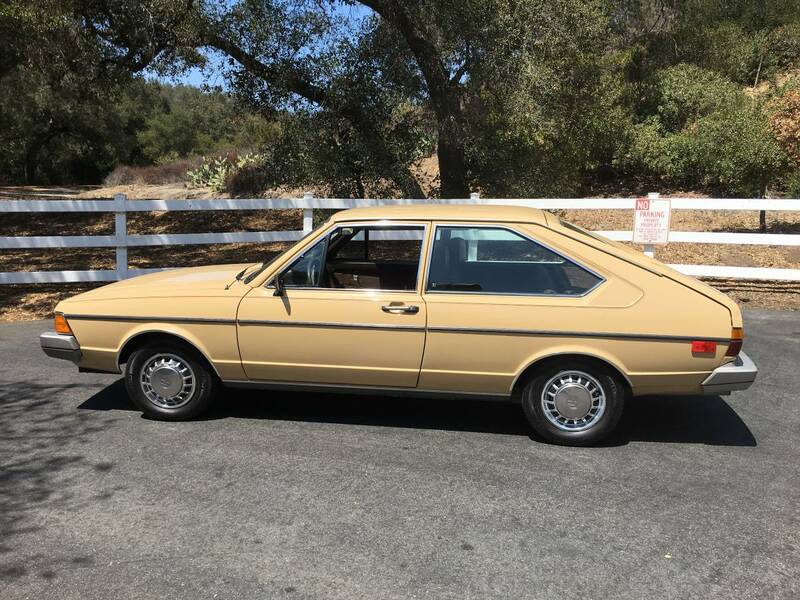 Tagged 1.6, 1980, 2-door, B1, Dasher, EA827, Giugiaro, hatchback, Mexico Beige, Passat, Van Dyck leatherette, Volkswagen. I wonder if the fuel injector lines are original since they are not the steel braided type I am used to seeing on VAG products of this vintage. @Wojciech The lines are original braided. 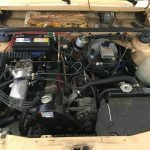 Everything on the car is original or OE replacement. I haven’t cleaned the engine bay so you can see nothing is being covered up. Look at them all! lol. Looks like a fire waiting to happen. I’d call those plastic lines, still worrisome, but infinitely better than rubber. Mensa tier Dasher knowledge there Carter. 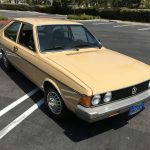 I didn’t know any of that and it made me realize my knowledge of VW history begins with the 1981 Jetta. In fact, my bias is so severe it blinds me to all cars built before 1981. I can’t tell the difference between a model T, a Ferrari California, a ‘55 Chevy, or apparently a Dasher. They’re all just a blur of old timey cars for old timey people:-) Nice write up. @Cory – thanks, and you’re right – the 917 lines were apparently nylon, not rubber. Makes sense in terms of expansion.